As probably most of you know the Soul Blooming palette is definitely one with my favorite. Many people are only interested in because of the Garden Gate shade, so today I would like to show you a few dupes. I know that the color scheme of the Soul Bloming palette probably doesn't appeal to everyone, so I thought that such a post could be useful for all Garden Gate fans. I found dupes in other palettes or single eyeshades from different brands and at various price ranges. The color schame of this palette definitely differs from Soul Bloming except for beige, red and brown shades. They are very similar in price point but the Juvia's palette has a much larger weight, so it's more profitable. Personally, I love them both! 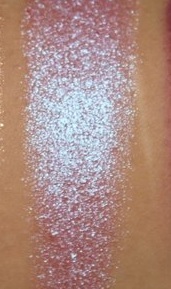 According to me, they are practically identical, so a good option if you are only interested in this shade. The cost of a single pan is £4.95. 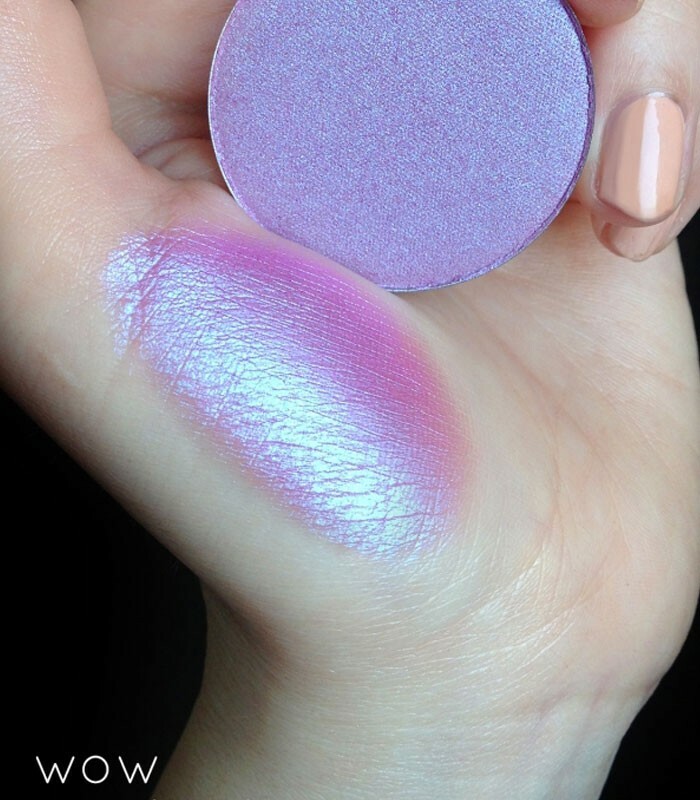 This shade also shimmers on blue-violet-pink only that it's on a brown base thanks to which is more functional and can please many of you. 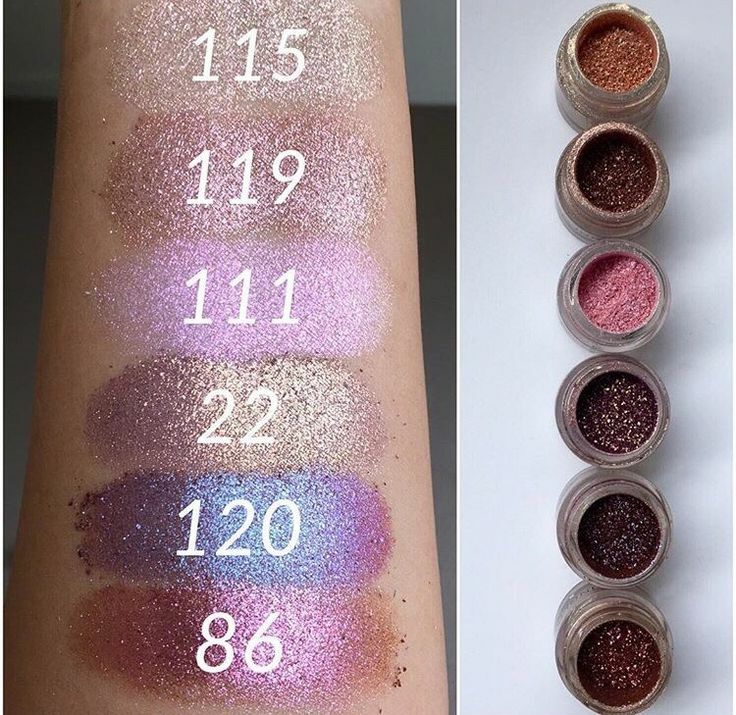 Which of the dupes you prefer?